The picture displayed for this item is a picture of the Honeywell Focus and may not show a picture of the part number. 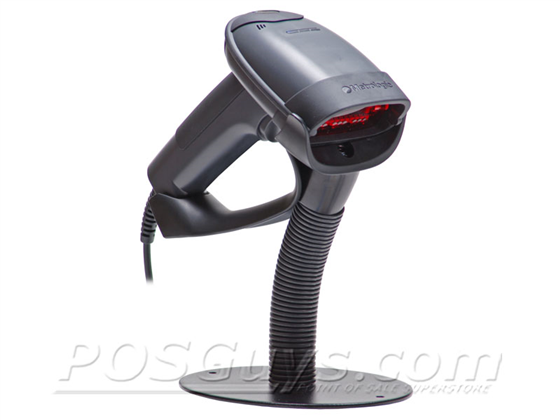 POSGuys.com Barcode Scanner > Discontinued > Honeywell Focus Please Call for Price! The MK1690-61A38-12-A is not one of this product's recommended models. 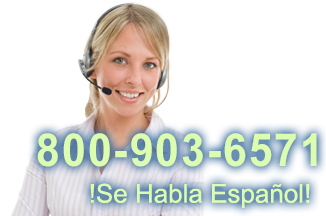 SVC1690-SMS5 MS1690 Focus - 5-Year Warranty, 1-day turnaround, comprehensive coverage. E-SVC1690-S MS1690 Focus - 1-Year Warranty, 3-day turnaround, wear and defects only, Post Sale.